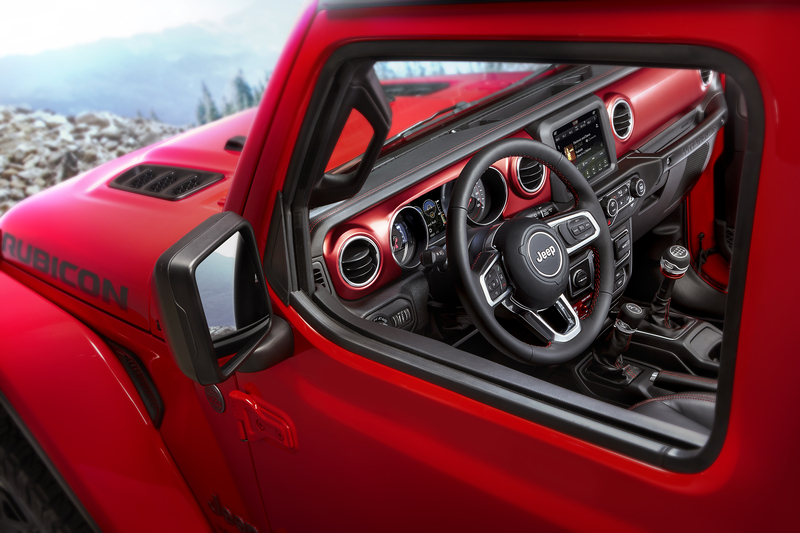 New seat designs and available color choices round the notable changes to the interior. The feature ordering sheet has been further simplified to two options, either front-wheel drive or hybrid all-wheel drive. Although the base price has increased for the Sport Hybrid model, it is about $4,000 less expensive than the comparable 2017 model. The MSRP for the FWD model is $55,865 including destination charges while the Sport Hybrid Model is $7,000 more. Spending more to save more, the Sport Hybrid model now features the previously optional Advance Trim (ventilated front seats, heated steering wheel, Krell 14-speaker audio, surround view camera system, and remote engine start) as standard equipment. 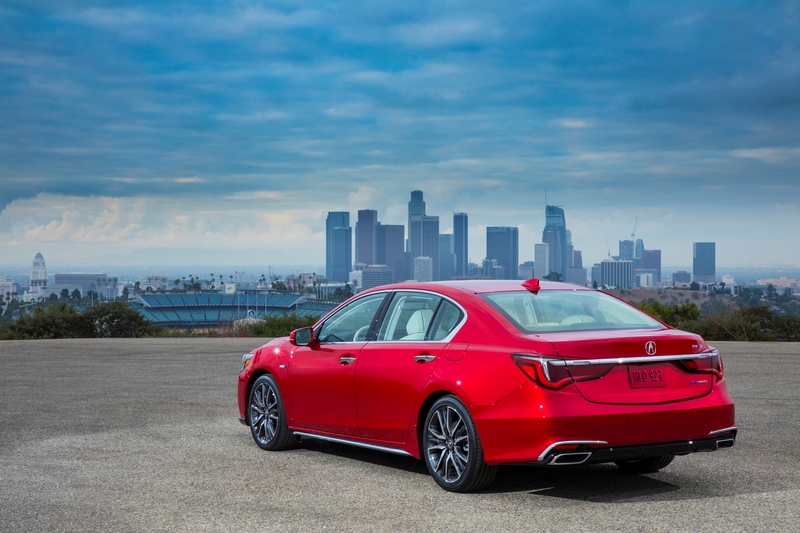 All new RLX models feature the Acura Watch safety system which now includes a new Traffic Jam Assist feature. Using the existing systems’ camera and radar, the car is able to remain centered in the lane while maintaining the desired gap with traffic ahead. 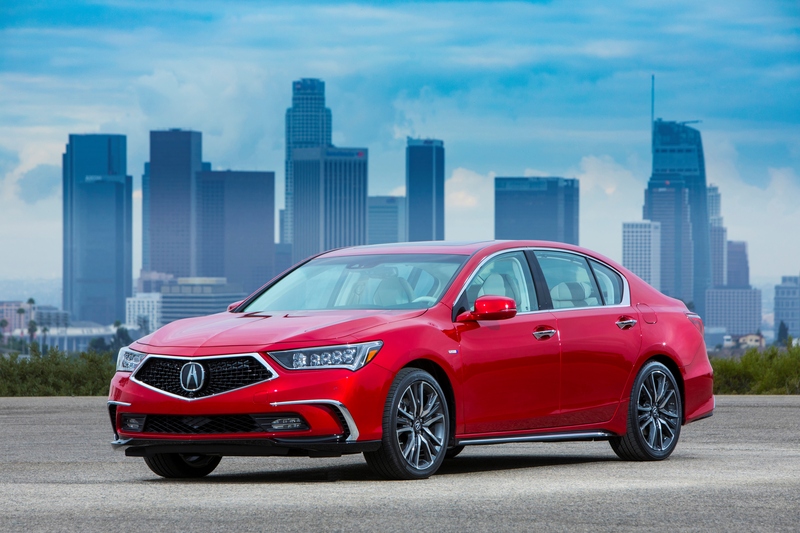 The 2018 Acura RLX demonstrates the brand’s growing confidence of how it wants to position its vehicles. 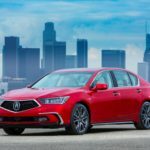 With its advanced hybrid system, confident design, and high feature content, the Acura brand offers unique value to the luxury market. 2. 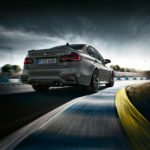 BMW announced that its BMW Connected package will now work with Google Assistant. It will respond to questions like “how much range do I have remaining” or “send the address to my vehicle”. 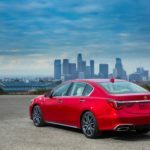 Google Assistant joins Apple and Amazon who already have devices which can communicate with BMW Connected. 3. 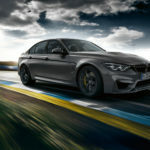 BMW also announced that it will build 1,200 examples of the M3 CS sports sedan. 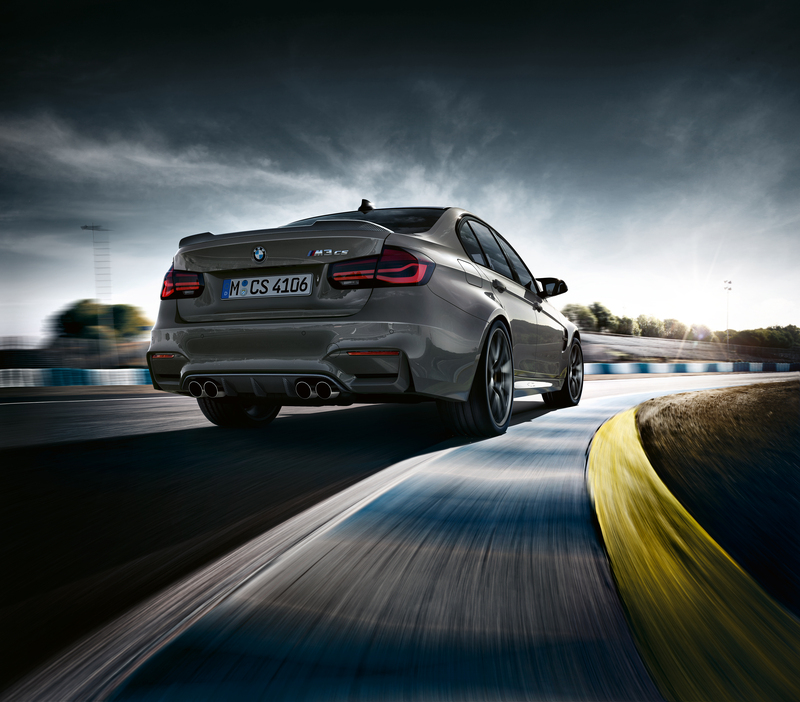 This special edition builds on the, already special, Competition Package and features slight tuning differences in powertrain and suspension. It is also fitted with a unique front fascia and an aero kit. 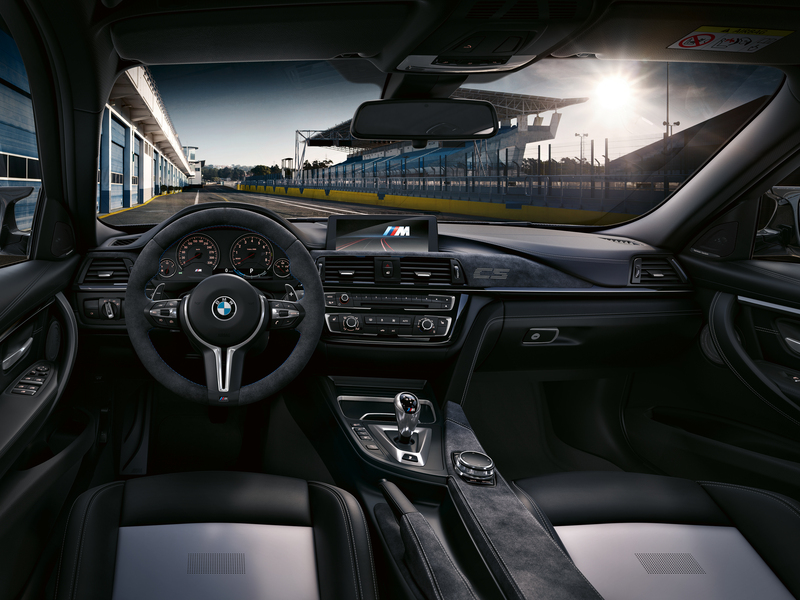 Although the M3 CS is designed to perform on the track, the interior comes fully loaded. It is only available with the dual-clutch transmission. 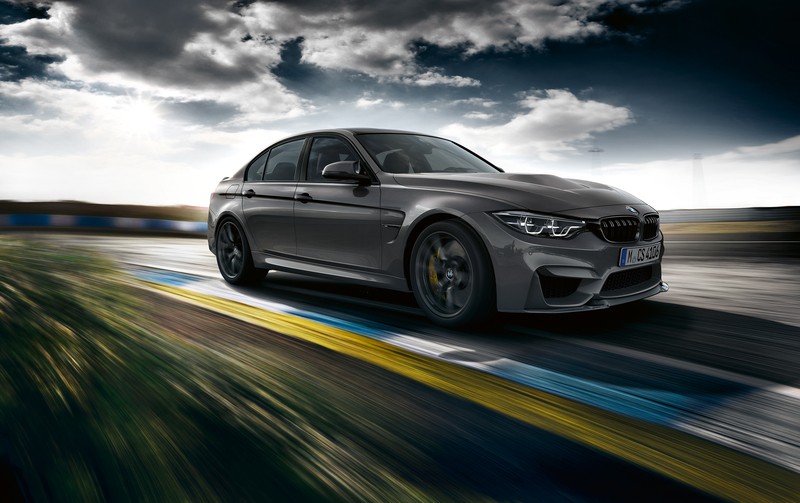 Pricing wasn’t announced – the M3 sedan, can reach $95k with current available options – an M3 with only the Competition Package will ring in around $75k. Ordering begins in January. 4. 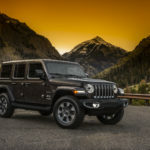 Jeep published several photos of the new 2018 re-designed Wrangler JL. Further information will be released at the end of the month as it gets closer to mass-production launch. 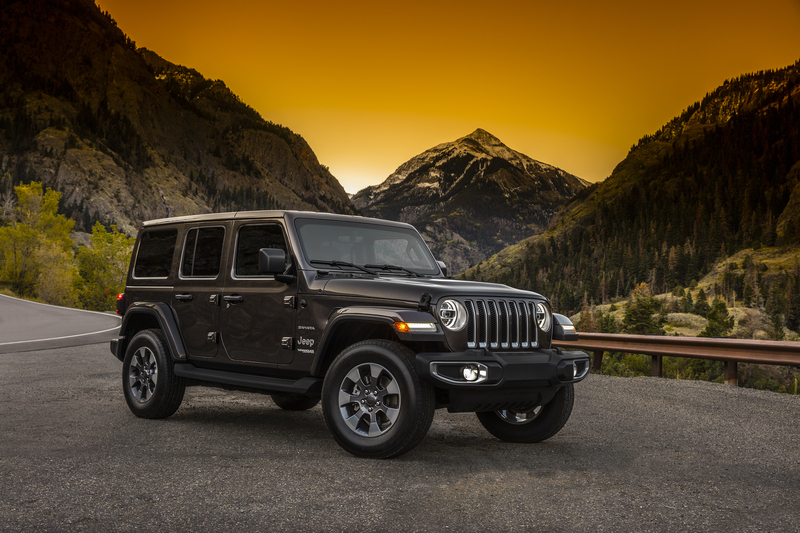 We are expecting more luxurious features, an auto-4×4 system setting, an 8-speed transmission, while styling stays close to the previous design.